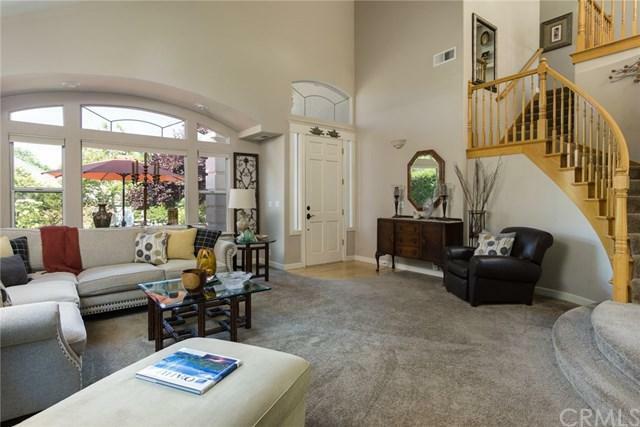 Live near the Lake at California Park! Upon arriving you are greeted by beautiful landscaping, remarkable entry, and a private courtyard. 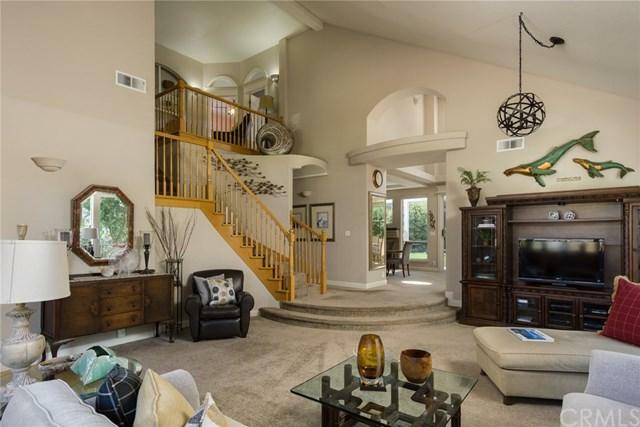 As you make your way through the impressive foyer, you will find a spacious and open living room with large bright windows and soaring ceilings. Fit for any Chef, the kitchen features tile counters, gas stove, large walk in pantry, kitchen island with seating space and a breakfast nook. The master is a true retreat with a private balcony allowing you to wake up to wonderful views of neighborhood. The balcony is the perfect place to enjoy your morning coffee or gaze at the evening stars. Other features include a spacious closet, and a recently remodeled spa like bathroom with walk-in shower, dual sinks with granite counters, tile floors and a large porcelain soaking tub. Entertain this summer in your fantastic back yard featuring a covered patio, fruit trees, and luscious grass area. Other amenities include a 2 car garage, separate dining room with a gas fireplace, remodeled Jack and Jill Bathroom, granite counter tops and dual sinks, a 4th bedroom with private access to the back patio, and much more! 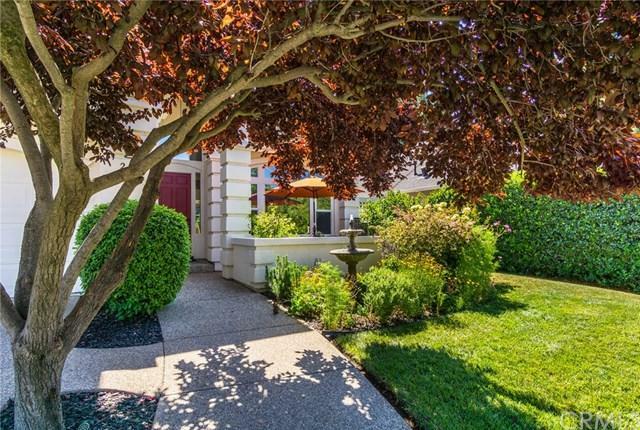 California Park is one of Chico+GGs most desirable neighborhoods with two private lakes, a chain of ponds, numerous parks, miles of trails, and is conveniently located close to Bidwell Park. This is the home you never thought you+GGd find. Sold by Peter Tichinin of Century 21 Select Real Estate, Inc..